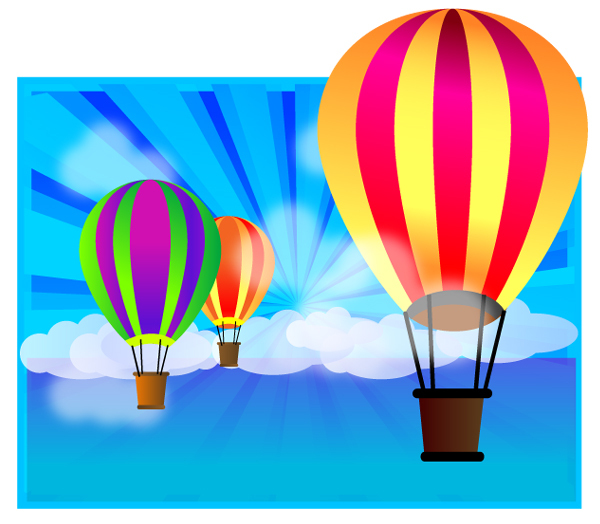 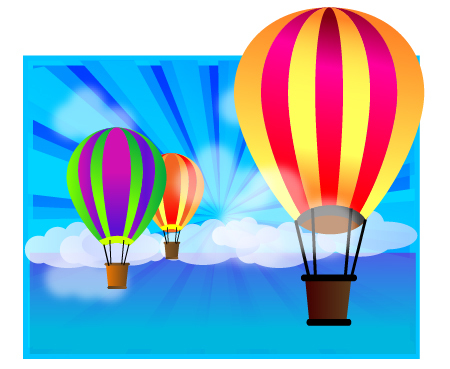 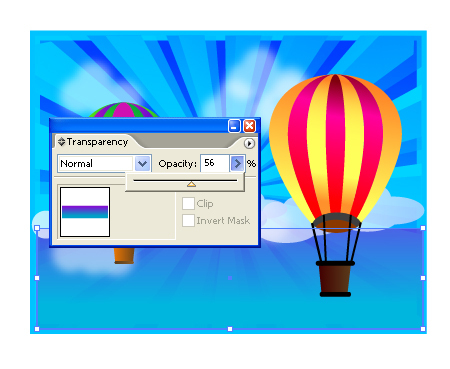 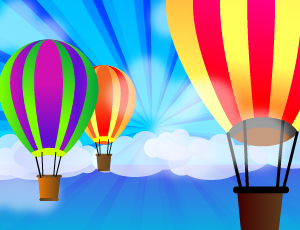 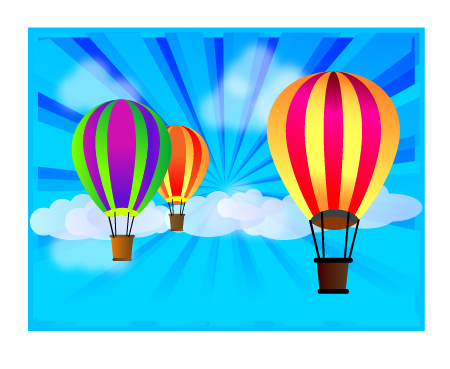 [private] In this tutorial we will be creating a horizon of Floating air balloons . 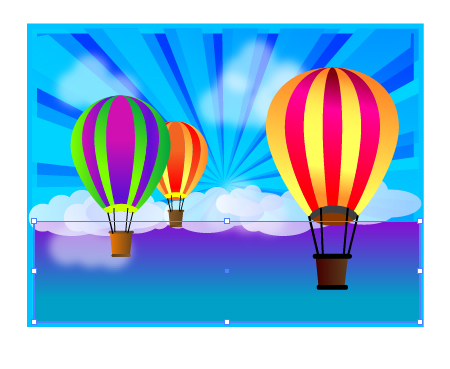 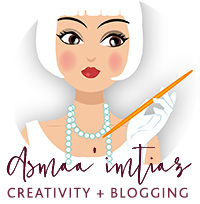 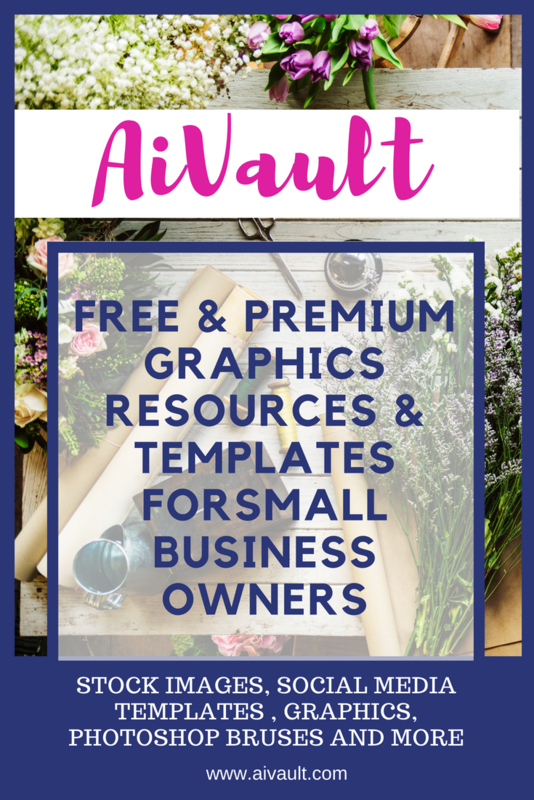 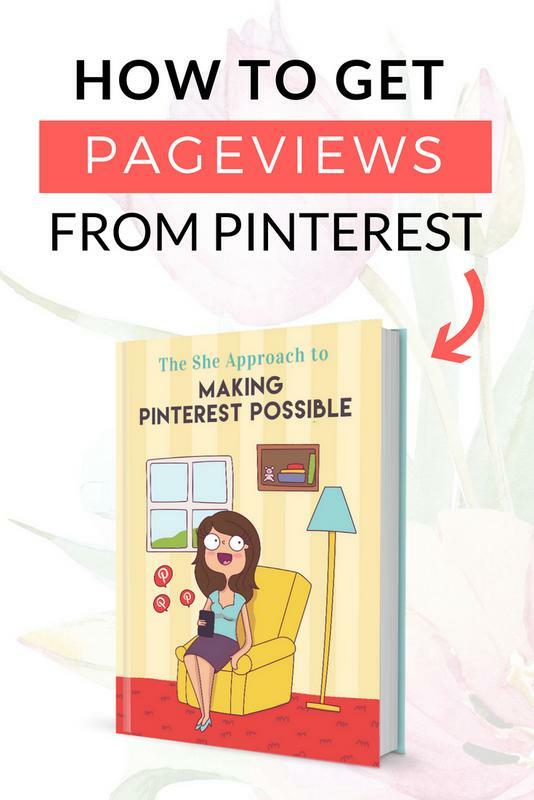 During the process i will also show you how to create the starburst background which you can repeatedly use in your various illustrations. 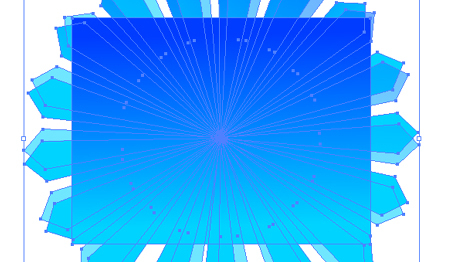 Lately starburst effect has been used widely and the technique i used here is quite simple .We will also make use of Gradient and Blur effect while we reach our target. 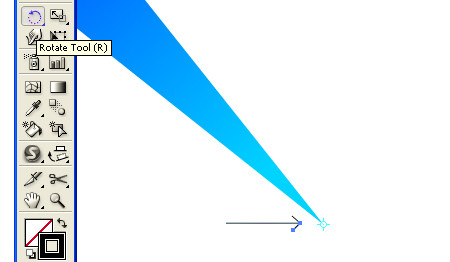 Here is a final preview of our result that we will achieve by the end of this tutorial. 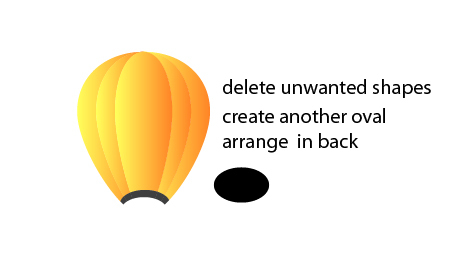 Step 1: Creating the balloon. 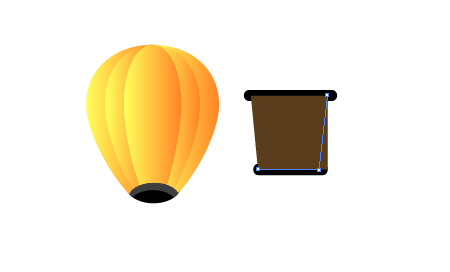 Now we want to create the basket i have created one square adjusted its nodes to give it a shape also use Rounded Rectangle tool to create two bars place one as the base of basket transformed to be a little smaller. 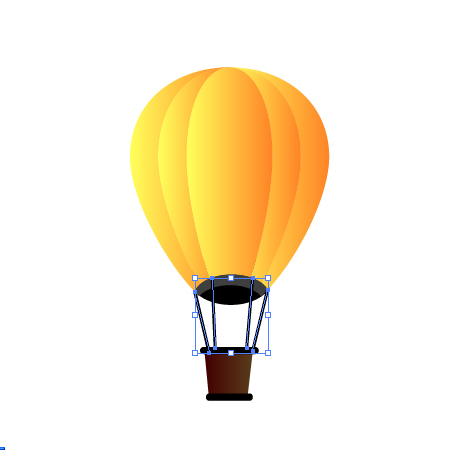 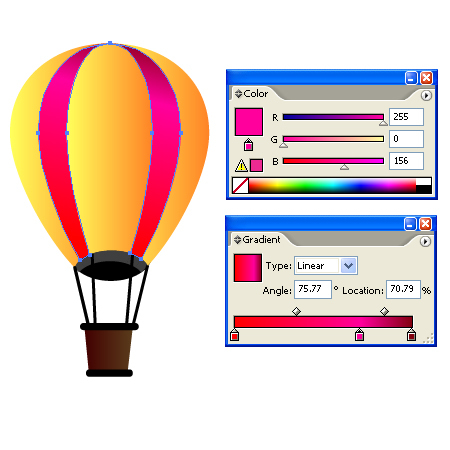 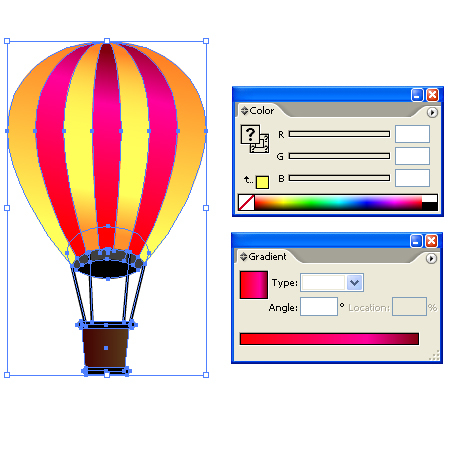 Use Line Tool to create ropes for the balloon. 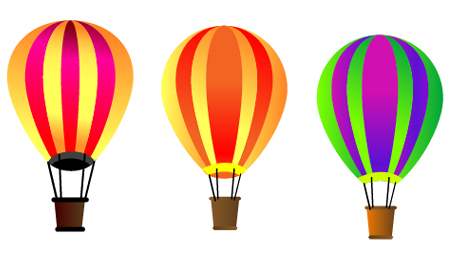 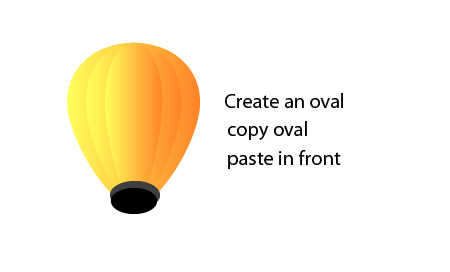 Create a few copies of the balloon and colour them up differently . 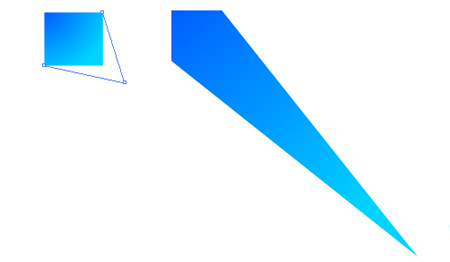 First i created a square clicked on one of its nodes and stretched it to create a shape similar to this one. 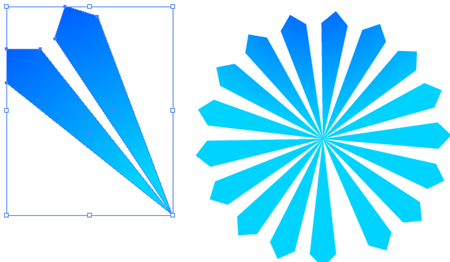 use the rotate tool and pick up the pointed corner of the stretched square shape to select as the rotation point. 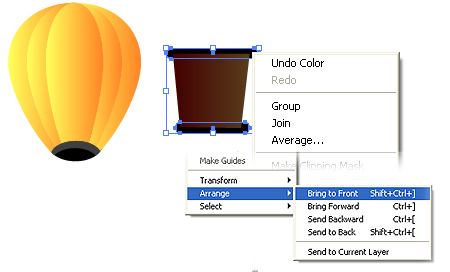 while pressing alt > (creating a copy) move the stretched square beside the first shape drop! 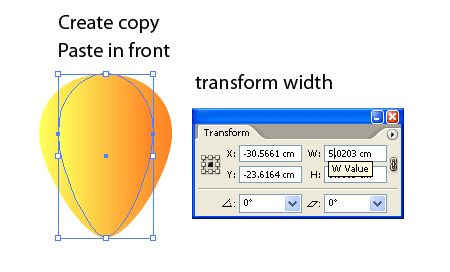 Hit CTRL+D couple of times to achieve a similar shape as below. 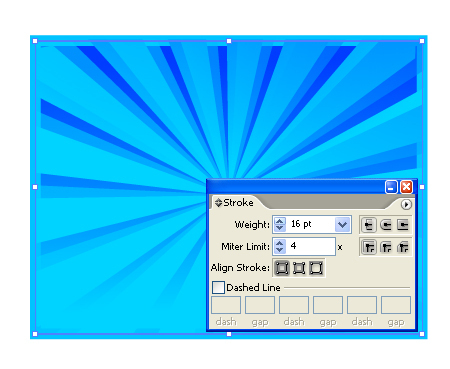 Draw a rectangle in front of the start burst shapes. 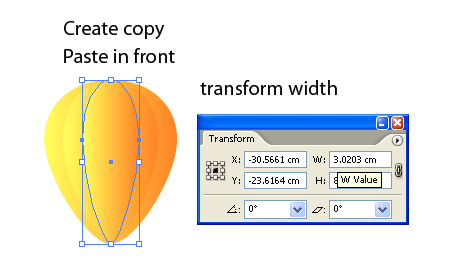 Hit Ctrl+7 (clipping mask) Now place a similar sized rectangle at the back with a significantly strong stroke of a lighter shade. 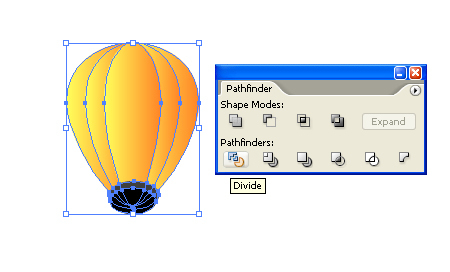 Scale the front balloon in order to balance the whole arrangement. 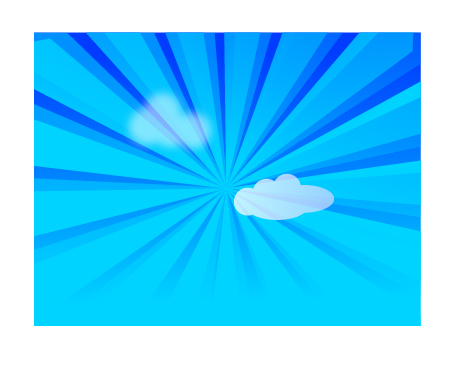 Here is the final result of this tutorial. 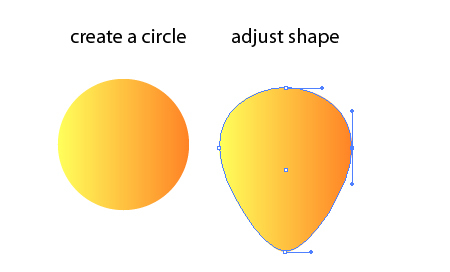 If you liked this tutorial and would like to be kept posted of future ones Show some Love!